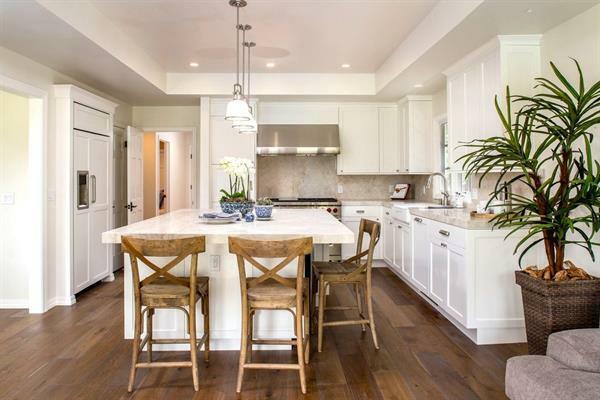 McNickle Construction is a local carpentry and general management operation, outfitting fine home on the Monterey Peninsula. Our goal is to carry you through the process of making your dream become a reality. We take pride in the quality, organization, punctuality, and communication of your project.